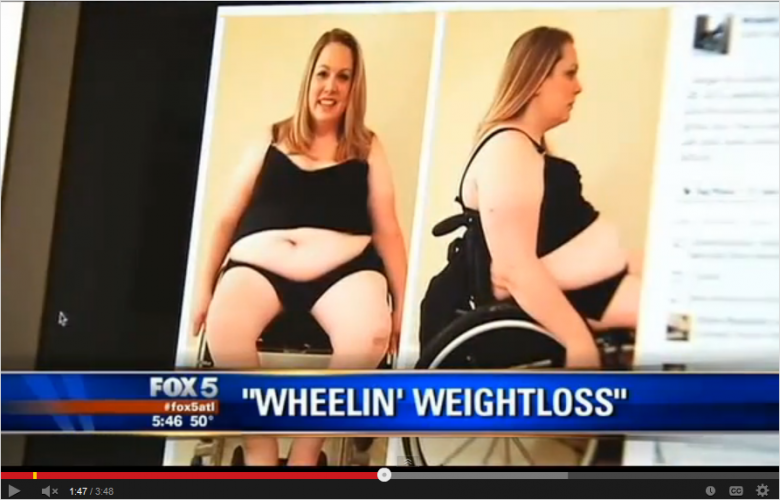 One of the most internet-famous wheelers we’ve featured yet, Jamie Goodwin, a 38 year old mom from Canton, Georgia, has made a name for herself with her Facebook group Wheelin’ Weightloss. Two years ago she made the decision to start losing baby-weight, and since starting her group she’s become a veritable online sensation. But it hasn’t been easy. 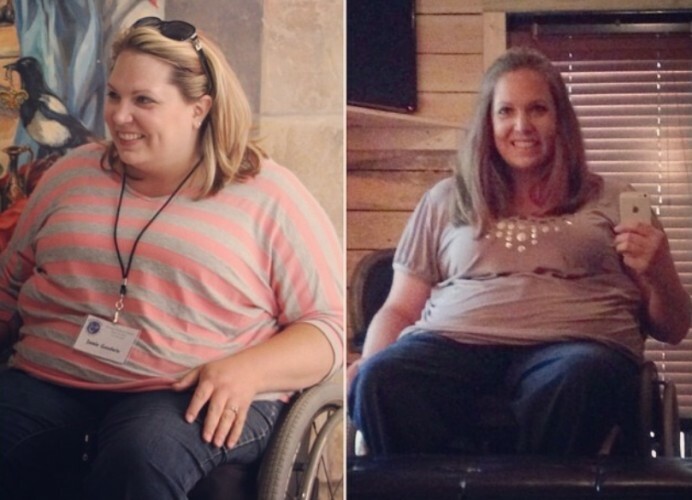 Despite not making it on the 14th season of The Biggest Loser (a reality show dedicated to helping people lose weight), and being bummed about it, Jamie went on to lose the weight on her own, and the best part – she’s inspiring thousands online.